Apprentice Activity Leader – NMW for apprentices. We are looking for energetic, ambitious and outgoing young people to join our residential apprentice programme in the heart of Sherwood Forest. 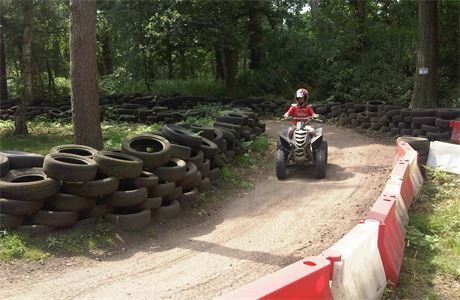 Walesby Forest is an outdoor activity centre with a great friendly team at its core that provides 250 acres of fun for young people to enjoy abseiling, climbing, watersports, quad biking and a host of other activities. Does the thought of running these activities excite you? We work hard and play hard and our team spirit is legendary. Through our partnership with Loughborough College, one of the top colleges for sport in the UK, you will receive on-site training and guidance to complete the Level 2 NVQ Apprenticeship in Outdoor Activity Leadership; you will also achieve at least 6 National Governing Body qualifications recognised throughout the industry. In addition, if you can demonstrate that you are one of our best instructors then there is the possibility of promotion to Team Leader and enrolment on the Level 3 NVQ. As well as providing adventure activities we also run a range of events, rally’s, festivals and jamborees. These help to develop an even wider range of amazing and transferable skills which will enhance your future career prospects. No formal qualifications or experience are required, just a passion for working in the outdoors and a willingness to learn new skills. You will need a commitment to excellent customer service to give our visitors an experience of a lifetime. So, do you want to work in the outdoors, live on site in subsidised accommodation with an optional food scheme, earning industry qualifications whilst being paid? If an apprenticeship at Walesby Forest excites you we would love to hear from you. No formal qualifications or experience are required, just a passion for working in the outdoors and willingness to learn new skills and all training will be given by our experienced team on centre. Experience of working or volunteering with Scouts, Guides or young people will be an advantage, but is not essential. You will need plenty of energy, diplomacy and the ability to relate and confidently communicate with a wide range of clients. 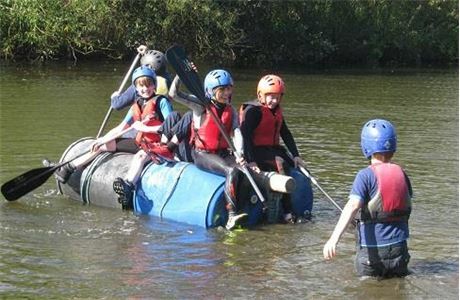 Walesby Forest is set in 250 acres of Sherwood Forest and provides Outdoor Adventure Activities. As a not for profit organisation we pride ourselves on being able to nurture talent. Our staff take great pride in delivering programmes to every young person and we support equality and diversity. 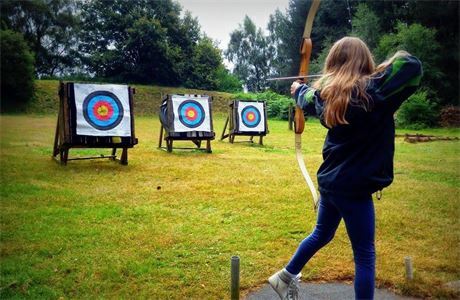 We are a large International Outdoor Educational Activity Centre, which offers ideal accommodation for groups in a variety of buildings or camping in its extensive forest woodlands and two hundred and fifty acres of natural forest. We are also a not for profit organisation which has been inspiring and educating children for the last 80 years.